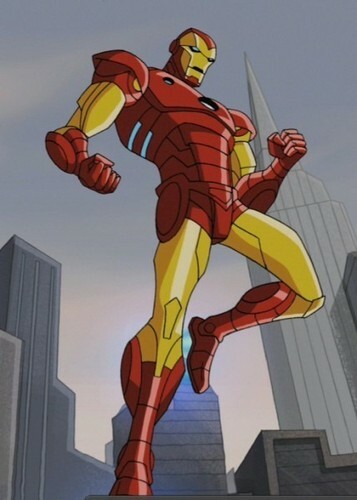 Iron Man - Tony Stark. . Wallpaper and background images in the Avengers: Earth's Mightiest ヒーローズ club. This Avengers: Earth's Mightiest ヒーローズ photo contains アニメ, 漫画, マンガ, and コミック.